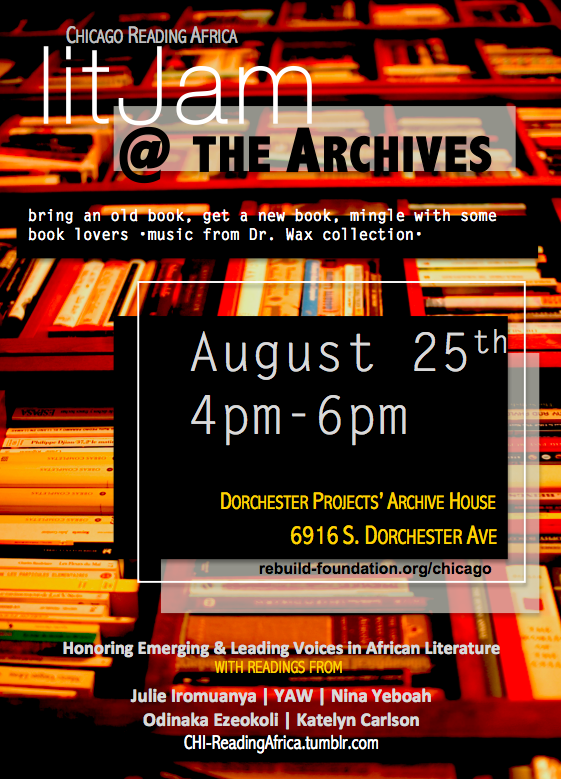 I’ve been procrastinating like hell on writing up my thoughts on this book but I guess I should explain why I’m so sore about missing Binyavanga Wainaina dj in NYC this week. Wainaina has published several essays and short stories, including Discovering Home which won the Caine Prize for African Writing in 2002 and How to Write About Africa which was turned into a video featuring Djimon Hounsou as the narrator. 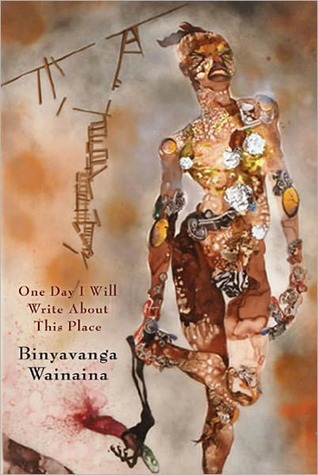 Though Wainaina is well-established writer, I was largely unfamiliar with him and his work when I decided to read his memoir, One Day I Will Write About This Place. Aside from his strange, wonderful creativity (from a young age he invents words to describe experiences he cannot label in the languages he knows), his experiences in S.A. are what endeared him to me the most. I checked this book out from the library a couple of months ago and I keep renewing it, not because I’m re-reading it but because it provides a sense of comfort for me. I keep it in my writing space (which also serves as my sister’s couch and my bed) as a reminder of what this writing life is sometimes about. Even if you’re not a writer seeking consolation for the life we sometimes live, I’d still recommend this book based on the Wainaina’s style, knowledge and incredible stories.